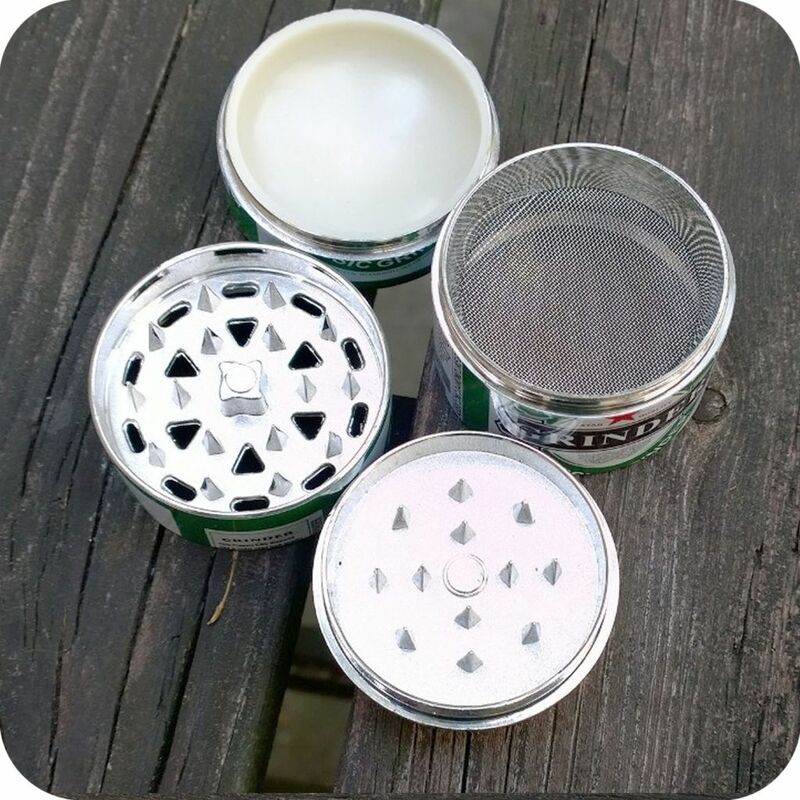 This refreshing soda can grinder does more than the typical grinder – this durable option offers FOUR separate compartments to optimize your chopping away at your favorite herbs! Get the incredible precision you deserve with sharp razors, storage for your product, and a catcher for anything that might fall along! 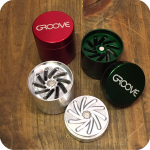 Push beyond the boring metal look to most grinders, and ensure that no one can accidentally pocket your favorite smoke tool! 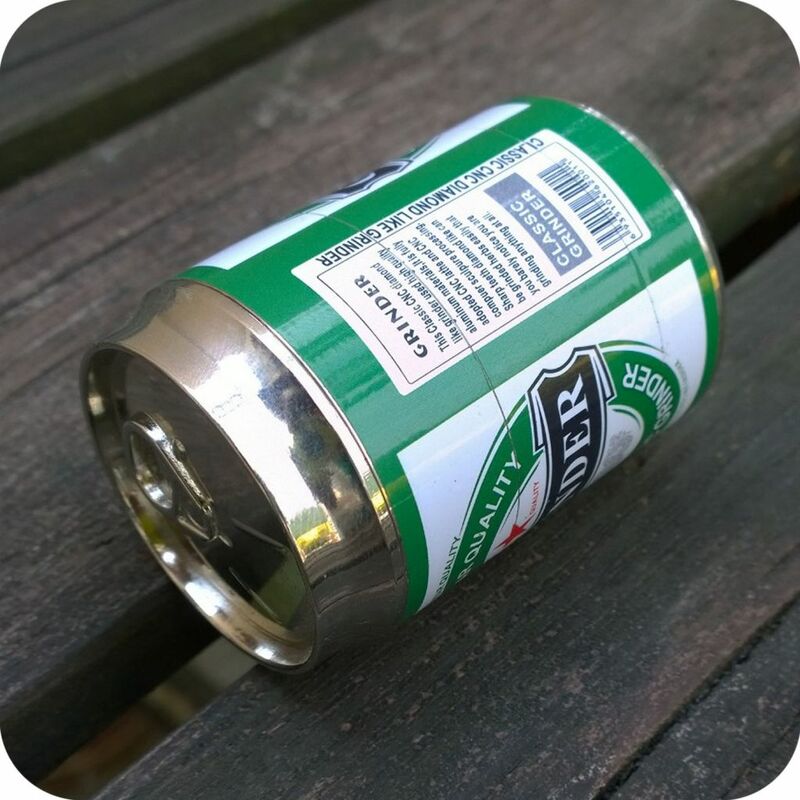 Grab this TODAY and get to smoking! There are many important benefits to using a grinder that everyone should be aware of. 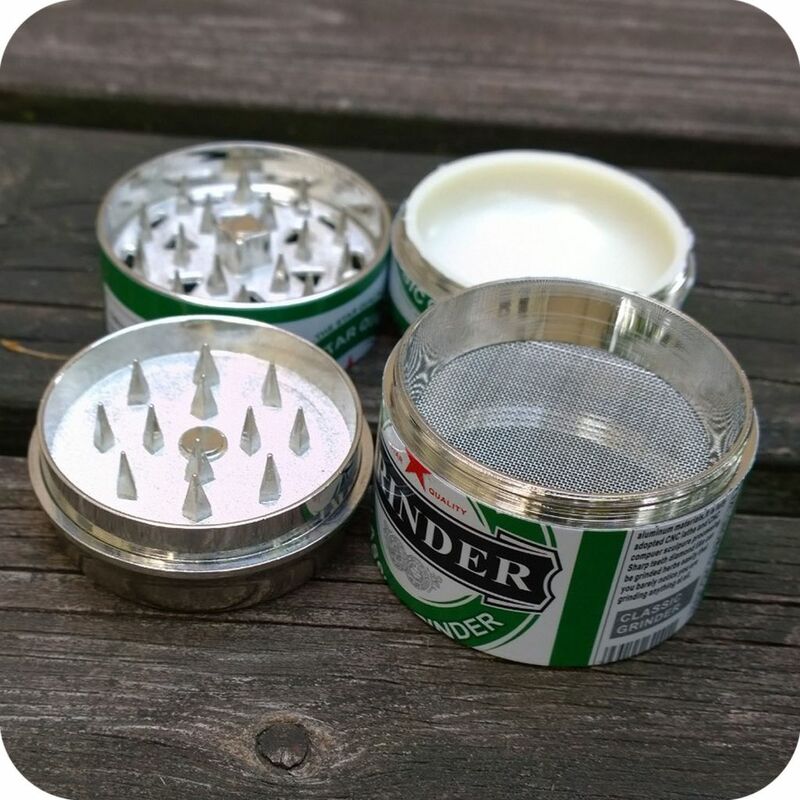 For people who prefer to roll their herb, a grinder is extremely important in ensuring the herb is ground up finely, and evenly. This leads to a much smoother and even smoke for the user. Ultimately, this means you conserve your money and herb. The same goes for smokers who prefer to vape. 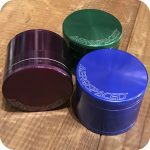 Most vaporizer manufacturers clearly specify in their products’ user manuals to finely grind the herb to get the best performance out of the vaporizer. 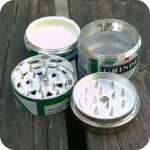 Another reason for purchasing a grinder is to avoid the mess of breaking it up with yours hands. The grinder not only breaks up the herb but it keeps it neatly in a middle chamber, which helps avoid accidents or spills. Finally, the last chamber is called the pollen catcher. The pollen catcher chamber is used to catch extra pollen or dust that would otherwise be lost and stuck to your fingers if you choose the grind your herb manually. 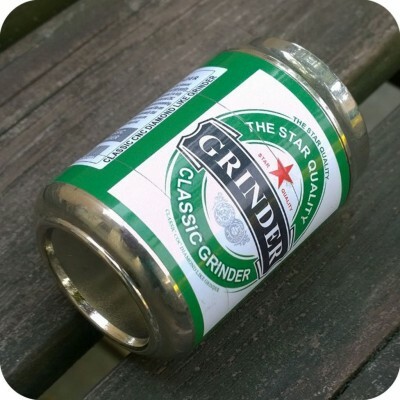 Tags: can, character, Grinder, soda, soda can.